These days Jamaica’s Prime Minister Andrew Holness is singing a different tune when it comes to dancehall. In February, Holness catch some heat from dancehall fans and some industry players for a statement he made at a political rally about the culture of daggering and violence across the island. In recent press conference, the PM threw his support behind the culture and calls for a protection of the art. A lot of dancehall fans on social media praised Andrew Holness for his new stance on dancehall. 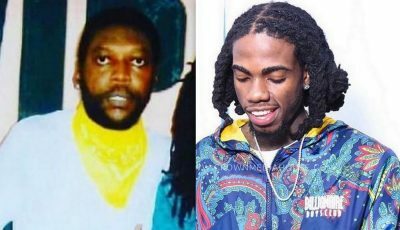 Last month, he disagreed strongly with a statement from his political opposition member Lisa Hanna who called for a ban on music from incacerated artists mainly Vybz Kartel. 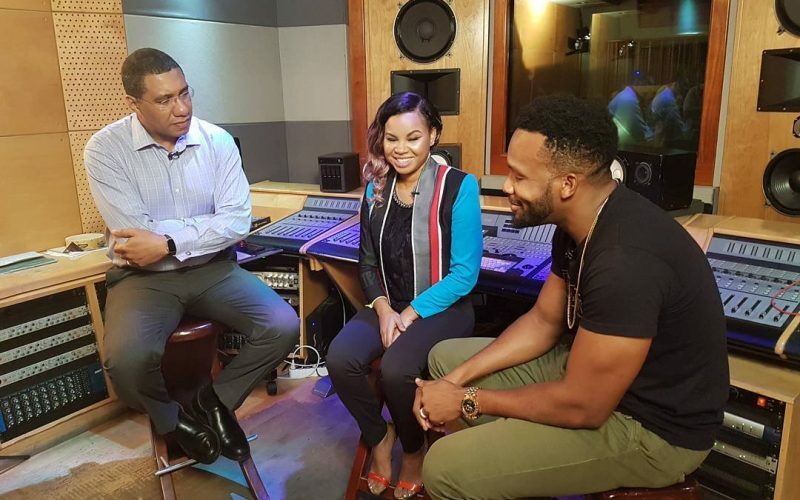 Andrew Holness throws his support behind #dancehall ? ?